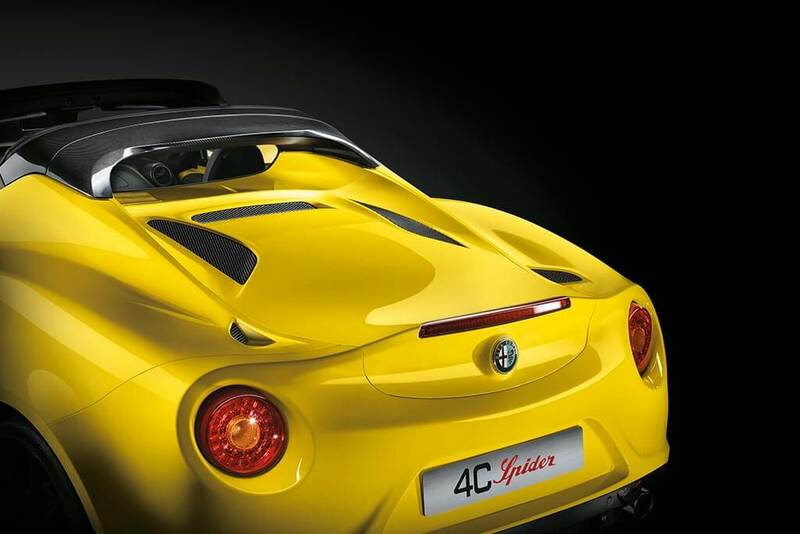 The 4C Spider, Alfa Romeo’s elegant open top alternative to the 4C Coupé. With the roof off you’ll experience total freedom, a thrilling drive and the ultimate on-road sensation. 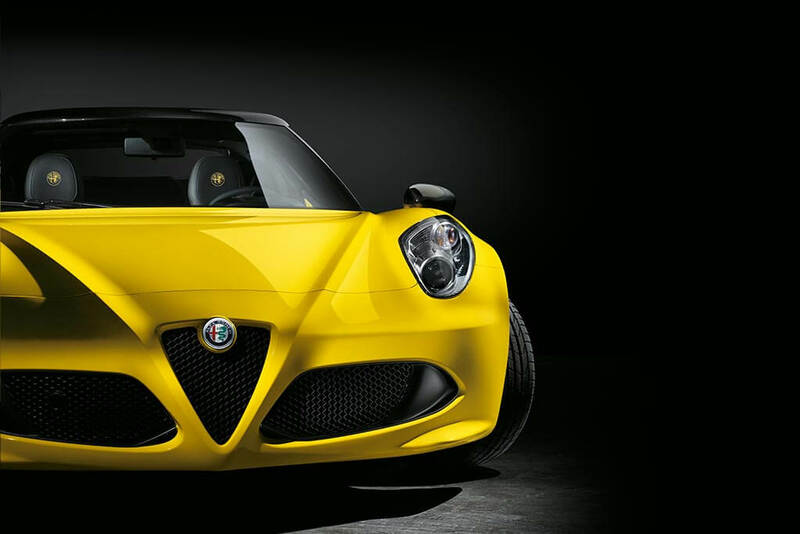 The Alfa Romeo 4C Spider is built with the same materials you’ll find in a Formula 1 car. The 4C Spider’s unique alloy wheels are milled from just one piece of aluminium. And finally, SMC, an innovative low-density composite material is used for the outer body. The result is 0-100km/h in just 4.5 seconds and onto a top speed of 258km/h. 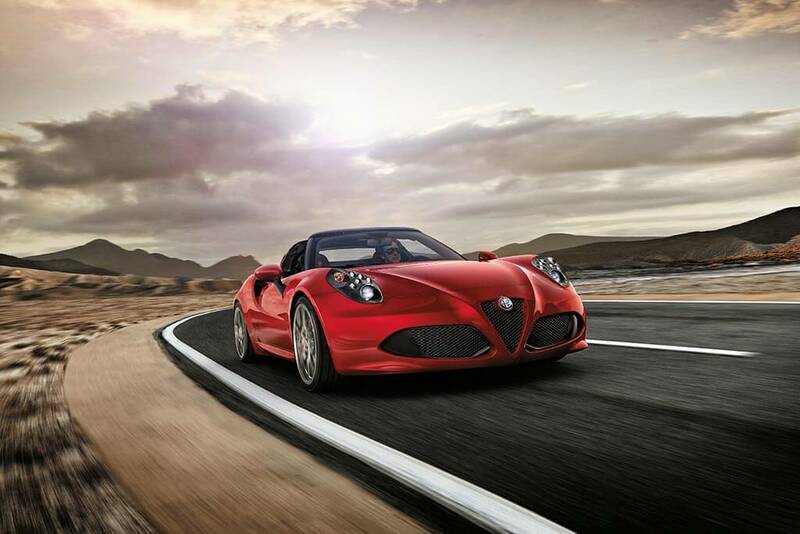 In keeping with its supercar heritage, the Alfa Romeo 4C Spider is made in the Maserati plant in Modena. 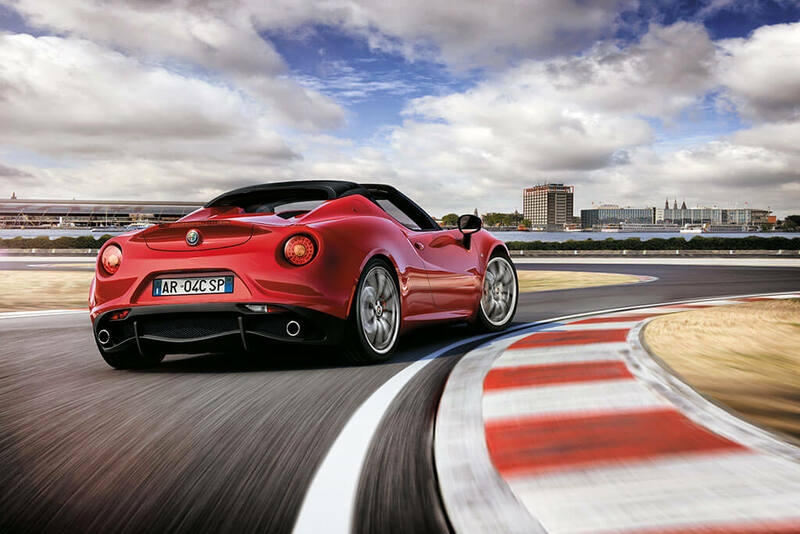 At the end of the assembly stage, every Alfa Romeo 4C Spider is checked and double-checked to ensure the highest levels of craftsmanship and precision have been maintained. It is then handed over to our expert test drivers for dynamic performance testing under a wide range of conditions. It’s then ready to be driven.